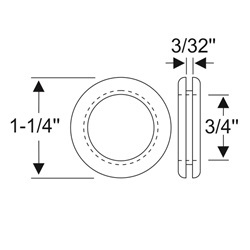 Grommet, insulator. For rear mounted twin antennas. 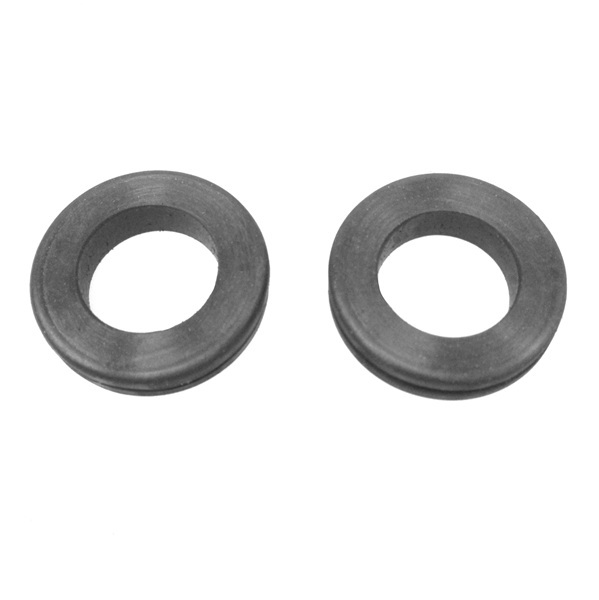 See our #70-2264-21 for mounting pads. Replaces factory #469756.